Shlomi Kuba is an international award-winning mechanical engineer with 25 years’ automotive engineering experience. He completed a Bachelor Degree in Mechanical Engineering at Ben-Gurion University in Israel and then learnt his automotive engineering craft at Training Centres in Germany. Following his training, Shlomi worked for Mercedes-Benz and Mitsubishi dealerships in Israel for many years. During this time, Shlomi also won Best Technician in Europe at the 2002 Mitsubishi Motors European Technician Olympics. In 2005 Shlomi made the big move overseas to Australia and secured a job working as an automotive engineer for the Mercedes-Benz Brisbane dealership. 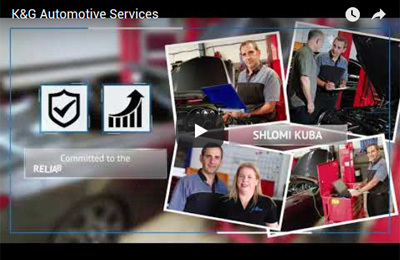 In 2008 Shlomi, and his wife Einat Kuba, founded their family business K & G Automotive Car Servicing & Repairs with a strong desire to establish a European automotive service centre that was completely transparent about its prices and that would deliver honest craftsmanship, along with a unique personal touch. 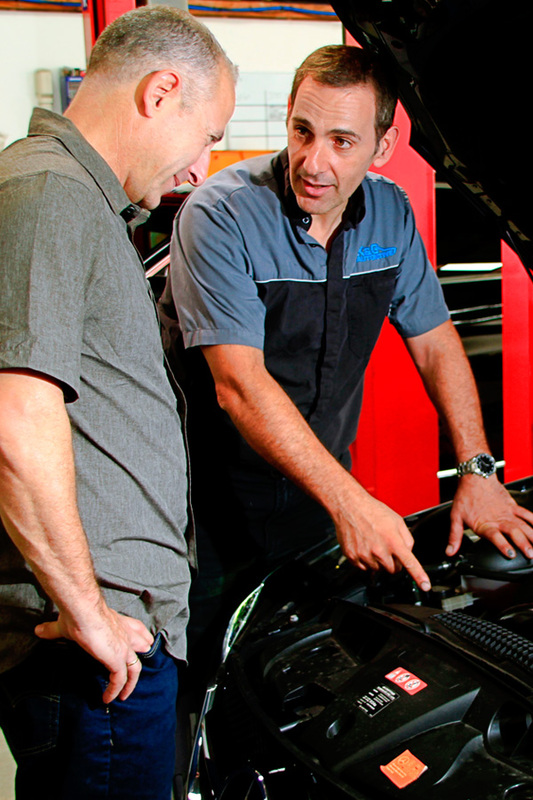 Shlomi’s philosophy has always been that the customer should be in control, this is why he encourages them to talk to the mechanics directly about their repairs for complete peace-of-mind. Shlomi’s workshop is built on this respectful culture of honesty and transparency. His commitment to training his team has ensured they are all mechanical experts in Mercedes, BMW, Audi, Volkswagen and Mini vehicles. Shlomi personally supervises all the mechanics to guarantee service excellence and to ensure that attention is paid to every little detail. There are no cutting corners at K & G Automotive. To make the service perfect every European car is detailed after every log book service. In 2018, Shlomi and the K & G Automotive team are proud to celebrate ten years of delivering the best experience to their customers. This is due to Shlomi’s honest craftsmanship, technical automotive excellence and unique commitment to genuine customer care.